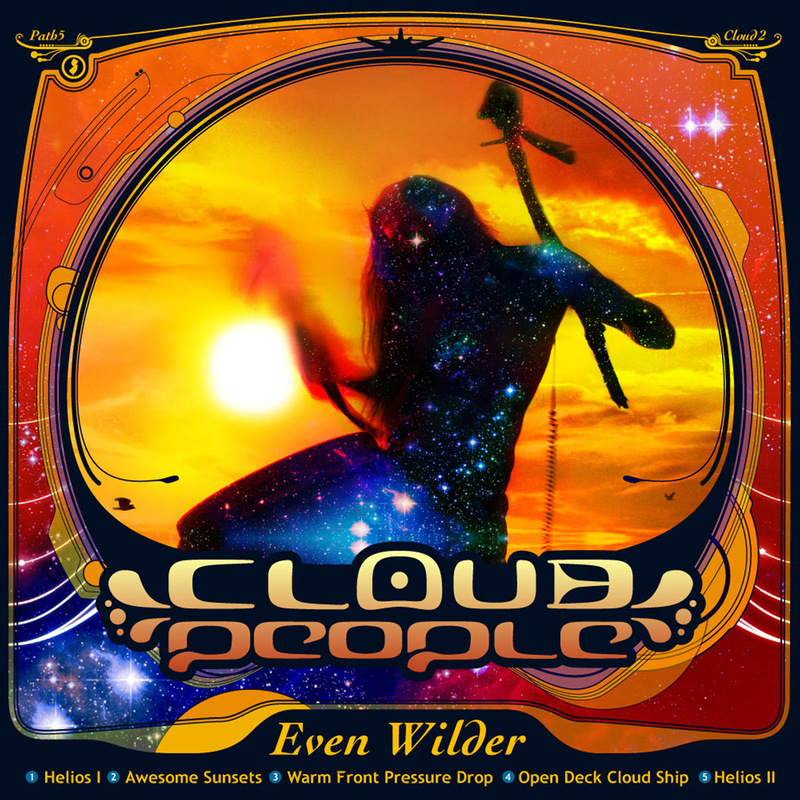 Cloud People's follow up to A Wild Feeling underscores the scorching heat of the Pinelands summer through wilderness infused stretches of rackety freakout beats and bending, buzzing baselines. Crunching dancehall bass, lush forest analog electronics and field recordings of bluejay meet nature poetry via vocoder for a blinding glimpse at the sunny side of the sound of Cloud People's evergreen domain. Released on August 26, 2011 on Batona Music. Batona catalog number: PATH5.